This map contains territory of Mongolia. 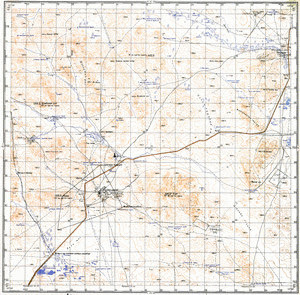 topographic map of Dzoosoiin Hiid free download. interesting map of Dara Eheiin Hiid 1 cm to 1 km here. map of Berh this. free map of Dundburd for gps.